BlogHome » Porsche News » News · Photos » Maserati 3200 GT Twin Turbo Finally Says Good-Bye! Maserati 3200 GT Twin Turbo Finally Says Good-Bye! 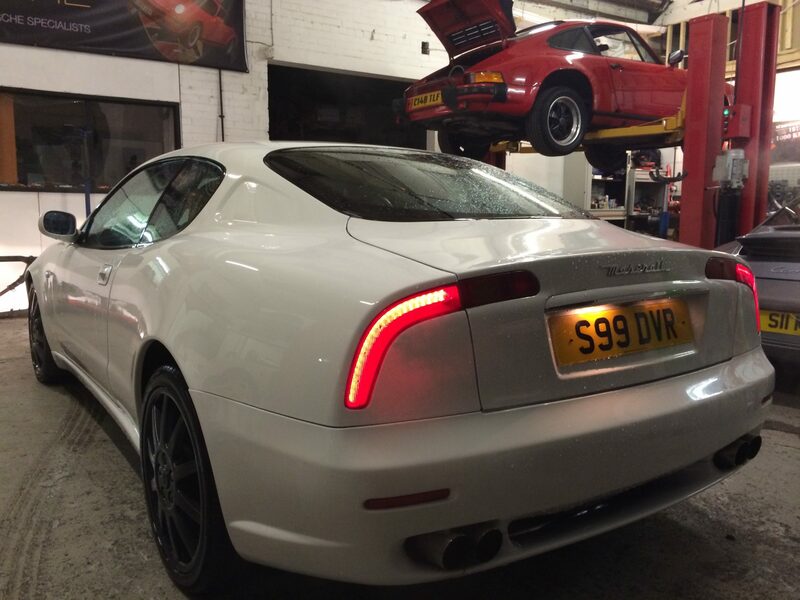 Shaun brought us his 3200 GT Twin Turbo Maserati in to us for various mechanical issues to be addressed. 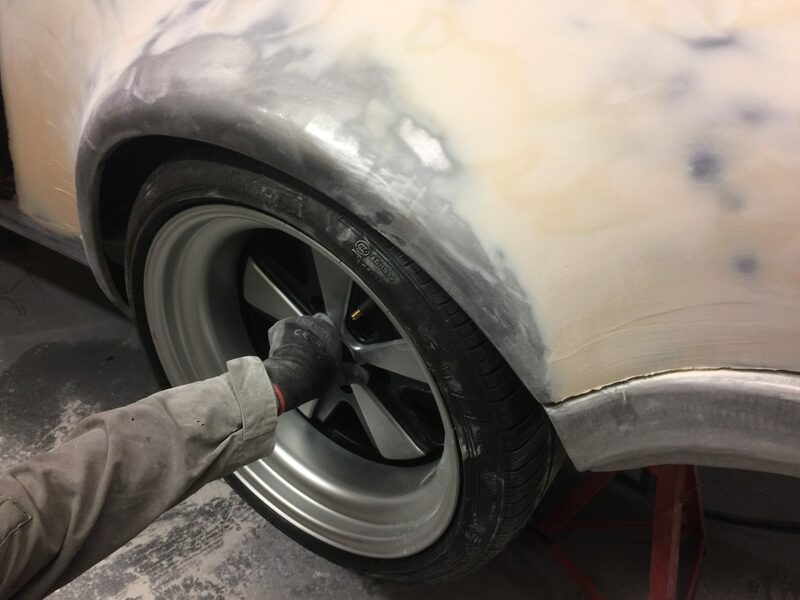 After what seems like a lifetime of sourcing parts from around the globe, we were finally happy to hand the car back to him this week. This underrated Supercar runs the 3.2 twin turbo Ferrari engine throws out a pretty impressive 370 bhp and can sprint to 60mph in well under 6 seconds. After handing back the keys, Shaun informed us that the car is going up for sale and we secured a new buyer for him within 24 hours. 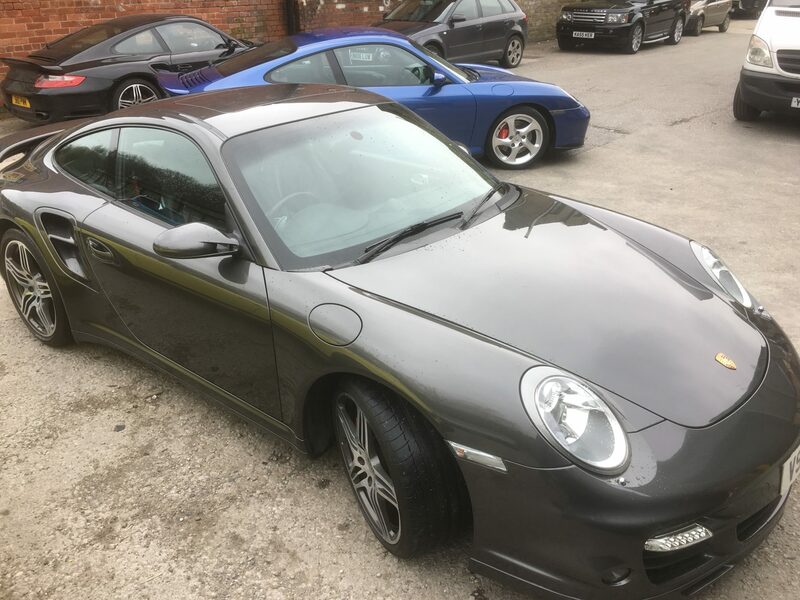 We are pleased to say that the new owner has already made provisional arrangements for the car to be booked back in with us for routine service work.